Concerned about the safety and compliance of your van fleet? FORS Associate LeasePlan UK is hosting a free webinar focused on educating van fleet operators about driver safety issues. 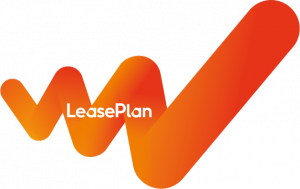 The online session, scheduled to take place on Wednesday 24 April 2019 seeks to help light commercial vehicle operators ensure fleets are legally compliant, and will be hosted by Paul Kirby from LeasePlan’s Commercial Vehicle team. Topics will include van compliance using industry accreditation to ensure safe driving, and the link between efficiency and safety. FORS members attending the webinar can use the session to support the van fleet review required at FORS Gold requirement ‘G6 Sustainable operations’ under which members must show improved environmental performance, road safety and efficiency.